It's been a few months since Android 7.0 hit the AOSP code repository, and this is about the time of year that owners of non-Nexus (non-Pixel, now) flagships start to ask why their upgrades are taking so long. 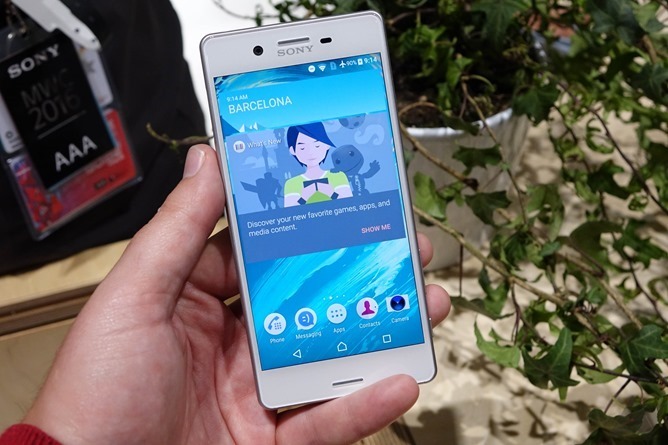 Well if your flagship just happens to be the latest high-powered Sony smartphone, you're in luck. The Xperia X Performance is receiving its Nougat update starting today, according to XperiaBlog. For the record, that's just a little over three months of waiting for the upgrade - not bad by current Android standards. The X Performance model's fast upgrade might have something to do with the Android N Developer Preview build that Sony issued starting in August. The upgrade to firmware version 39.2.A.0.327 is going out to the standard international model F8131 and the dual-sim F8132. Owners might get the OTA sooner or later depending on their region, as usual. Any other models of the Xperia X Performance should follow in the near future. Sony has committed to Nougat upgrades for a grand total of nine devices, including the standard Xperia X, Xperia XA, and Xperia XA Ultra, the Z5 line, the Z4 Tablet, and the Z3+. With the state of Android upgrades as they are I wouldn't bet on any of them as a certainty, though none of them are more than a year and a half old at this point. We'll be waiting with bated breath for news of new updates. In addition to the Nougat goodies, the updated phones also get Google Now integration on the Sony homescreen and new manual controls in the camera app.